We have a variety of preloved slings that are looking for new homes so send us a message if you would like to try one on or buy one. We also retail new slings from just £39.95 so do ask if you are looking at something in particular. 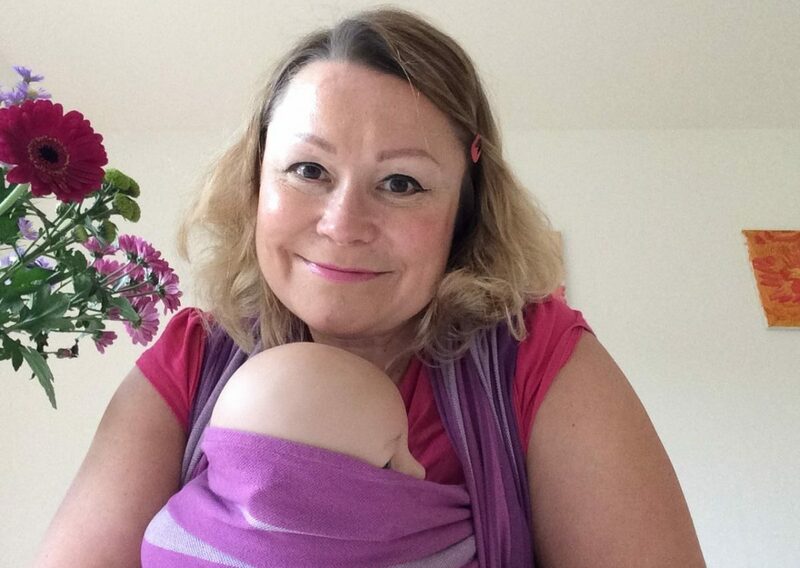 Our brand new Lifft Slings stretchy wraps come in Teal, Purple, Jade and Grey so please indicate your preference when ordering. They are very high quality, two way stretchies made in Sheffield by lovely British owners Alex and her young family. Furthermore, we sell accessories such as teething necklaces, leg warmers and sun hats 🧢!